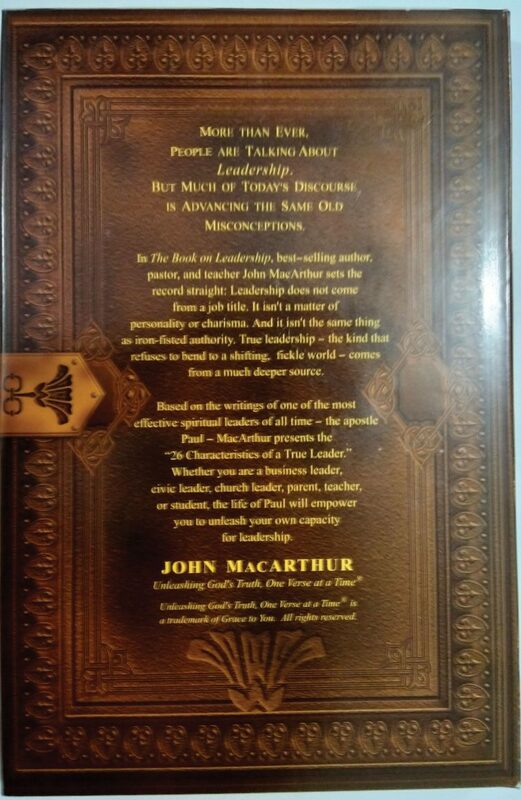 In The Book on Leadership, best-selling author, pastor, and teacher John MacArthur sets the record straight: Leadership does not come from a job title. 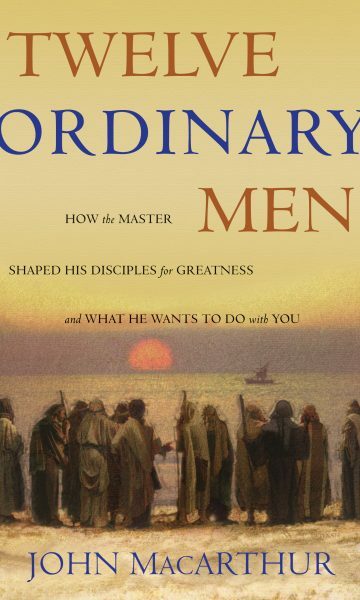 It isn’t a matter of personality or charisma. And it isn’t the same thing as iron-fisted authority. 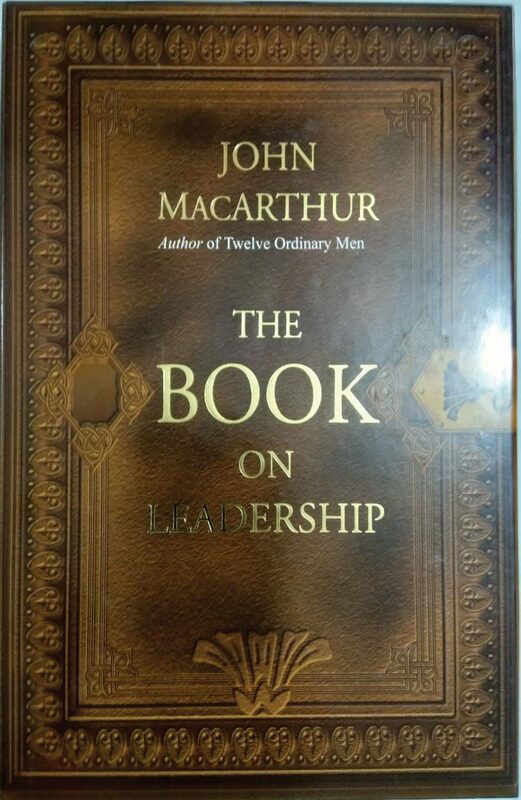 True leadership?the kind that refuses to bend to a shifting, fickle world?comes from a much deeper source. 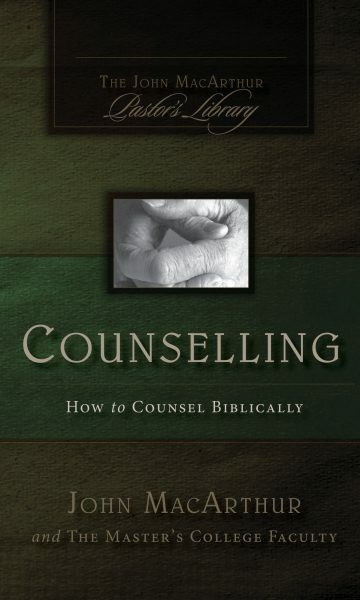 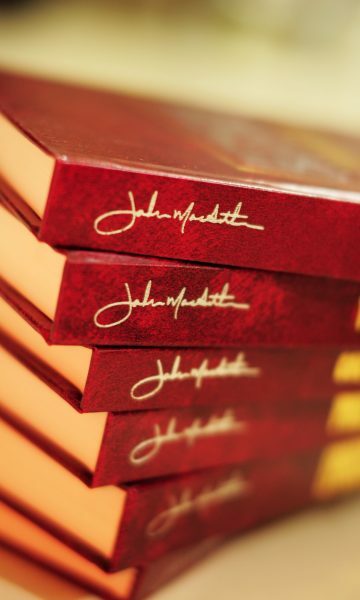 Based on the writings of one of the most effective spiritual leaders of all time?the apostle Paul?MacArthur presents the “26 Characteristics of a True Leader.” Whether you are a business leader, civic leader, church leader, parent, teacher, or student, the life of Paul will empower you to unleash your own capacity for leadership. 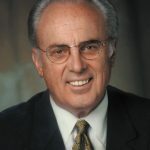 John MacArthur pastors Grace Community Church in Sun Valley, California, and serves as president of the Master’s College and Seminary. 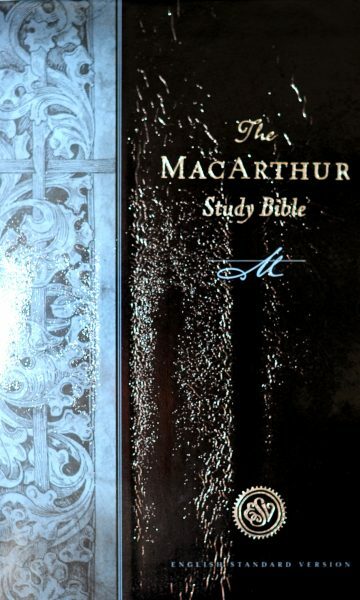 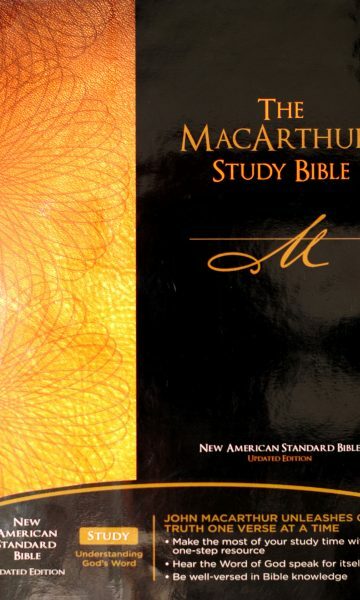 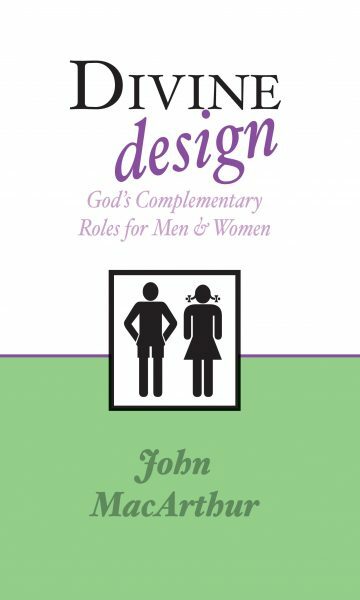 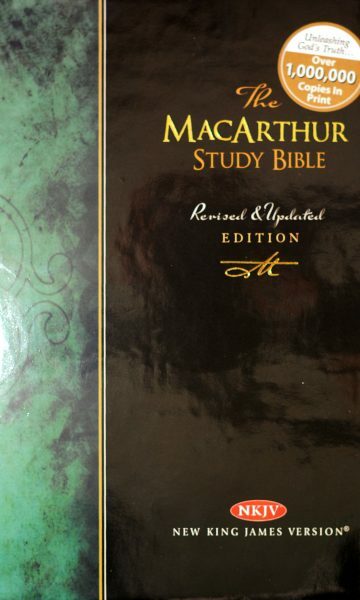 A well-known Bible expositor and conference speaker, he has written more than six dozen books, including the MacArthur New Testament Commentary series and the MacArthur Study Bible. 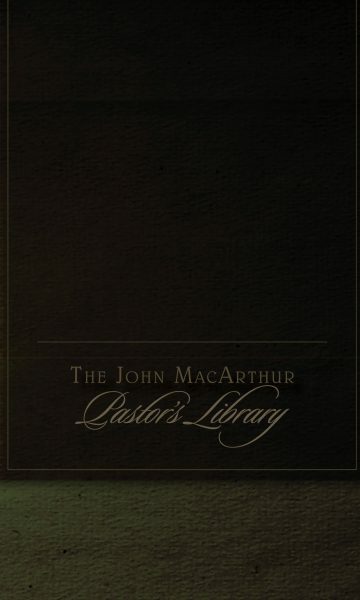 He is the Bible teacher on Grace to You, an international radio broadcast.